This site features some of the enterprising and innovative businesses of Launceston. sometimes building a web site takes low priority over the pressures of actually operating the business. Launceston Business is providing a web presence for businesses where they do not have any existing exposure. to a range of Launceston Businesses. 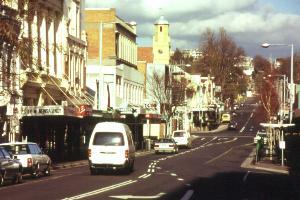 A forum for discussion about Launceston Businesses is now available on this site. Consumers may post a message about the service they have received or maybe you are a business operator and wish to share some of your experiences running a Launceston Business. Featured businesses will be rotated on this home page. Would you like your Launceston Business to be featured on this site?